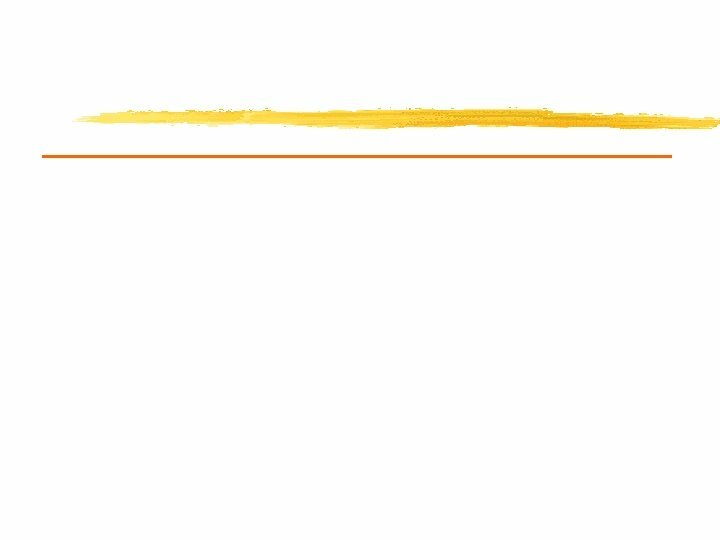 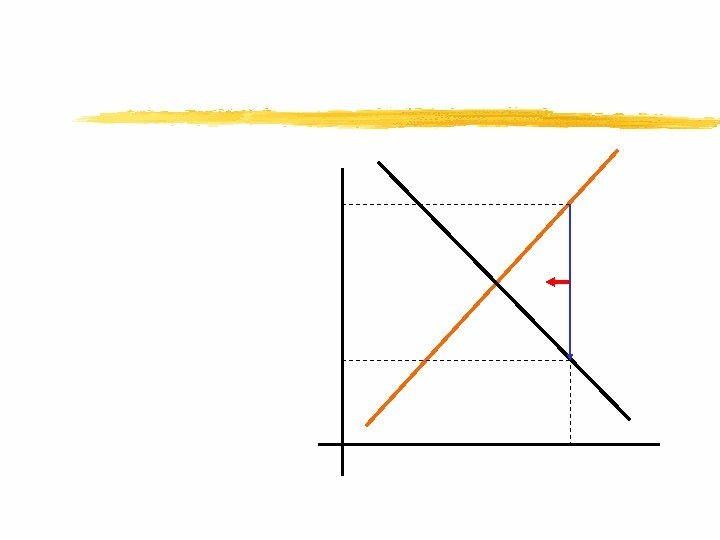 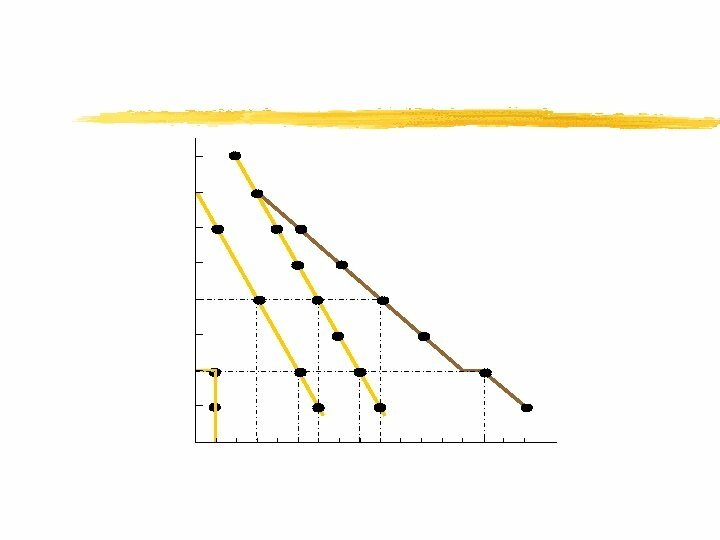 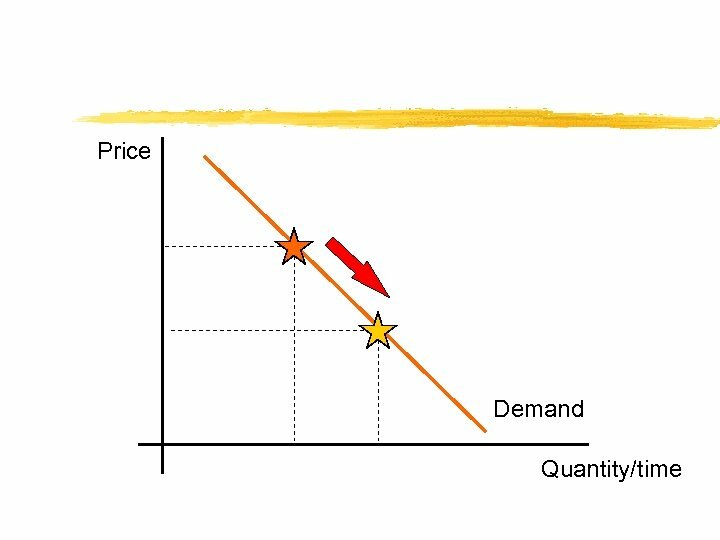 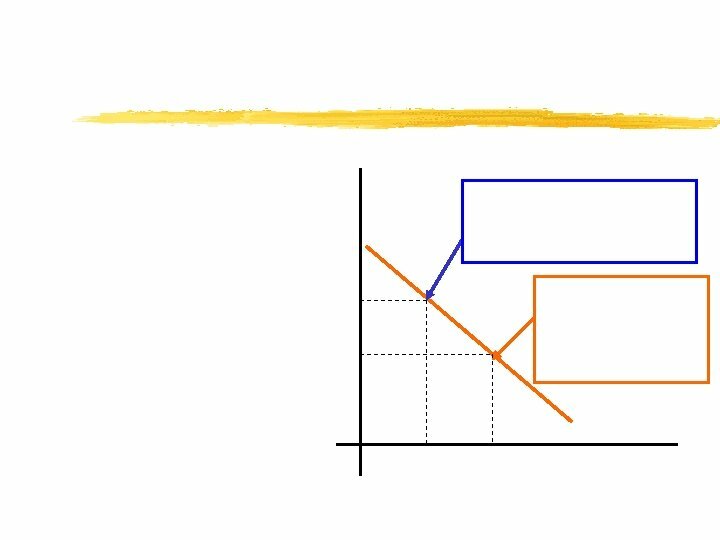 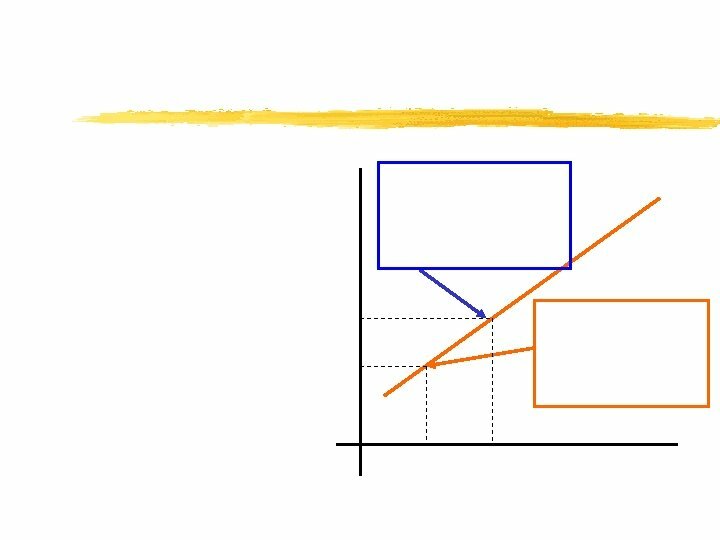 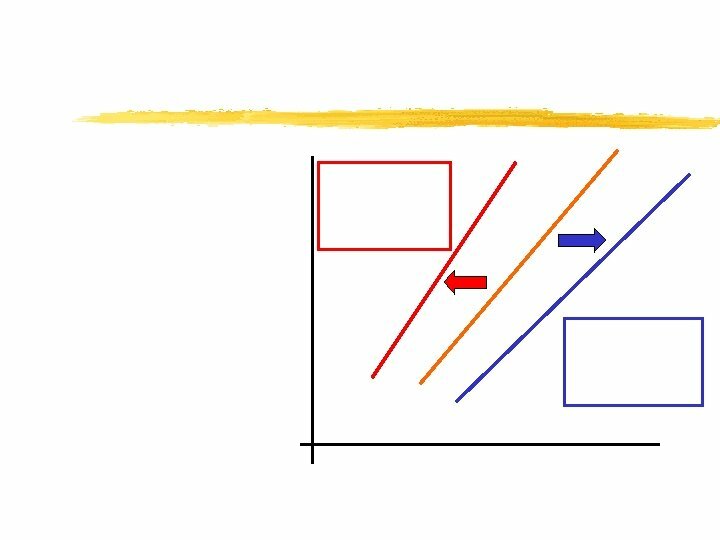 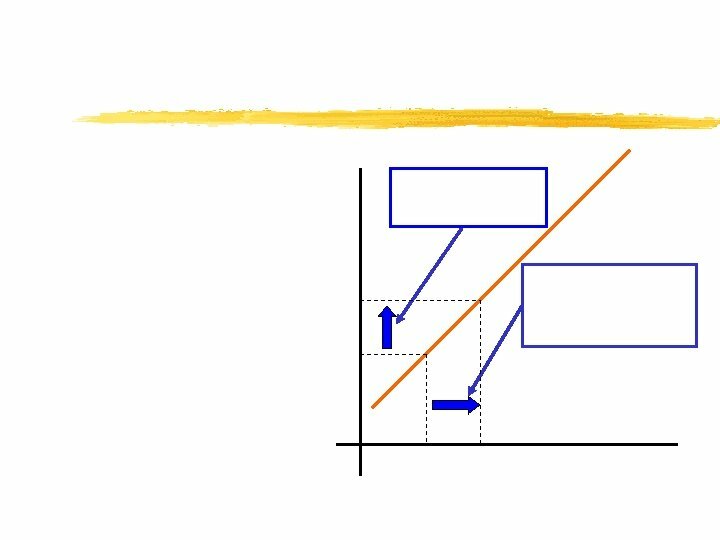 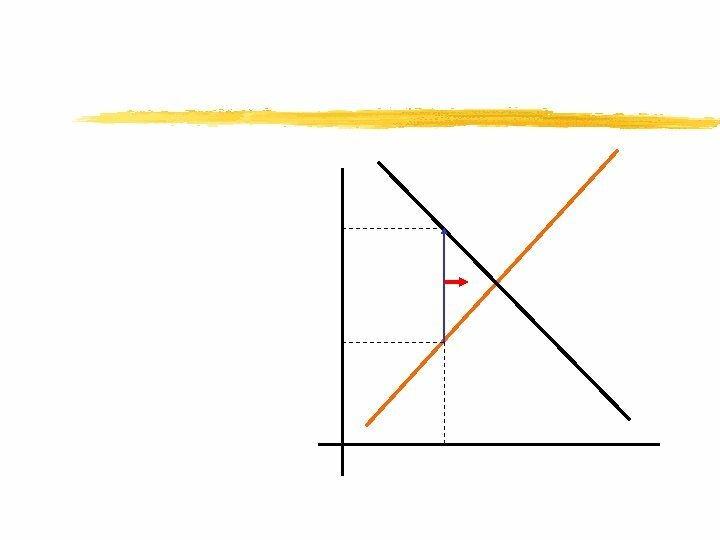 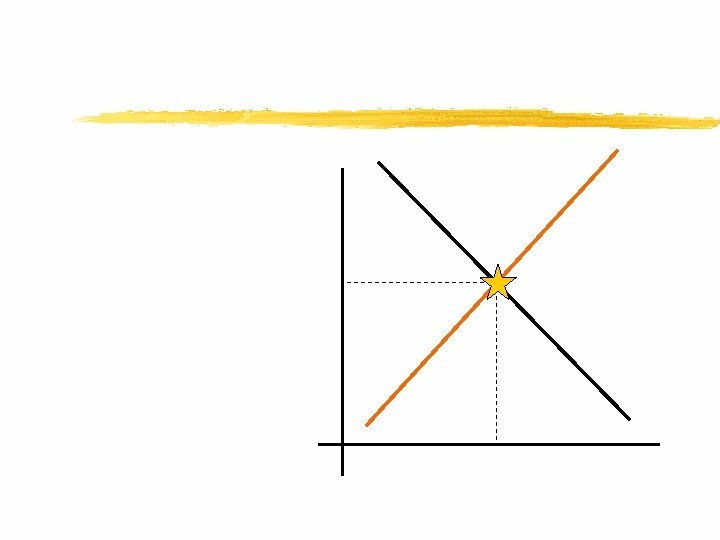 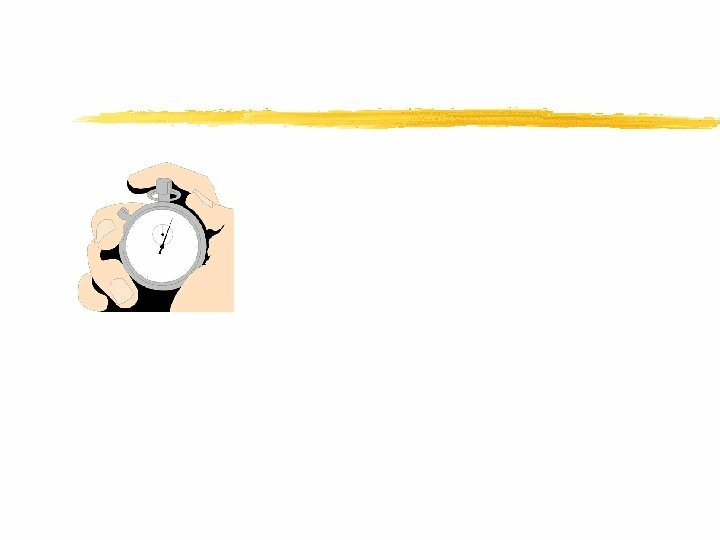 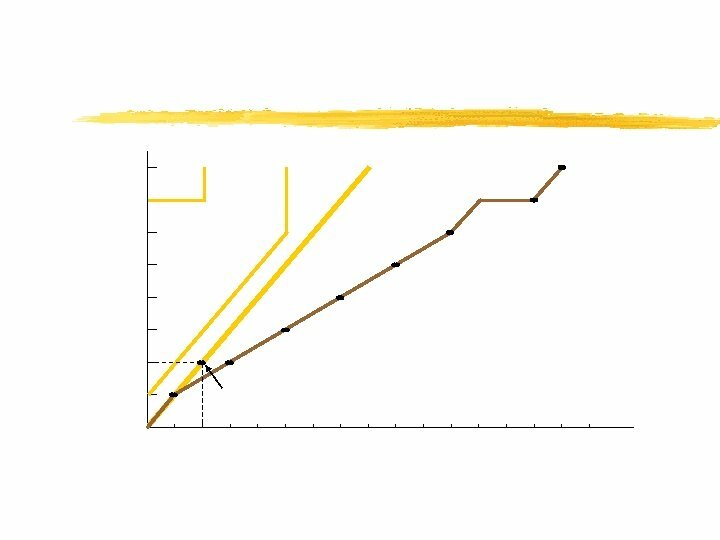 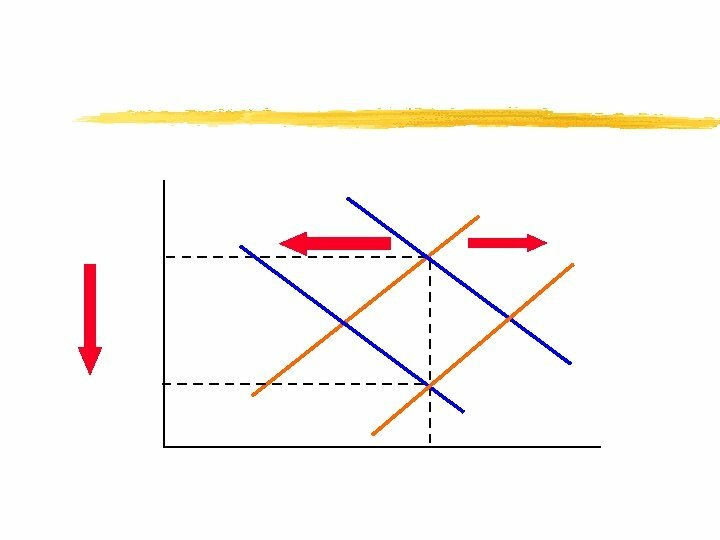 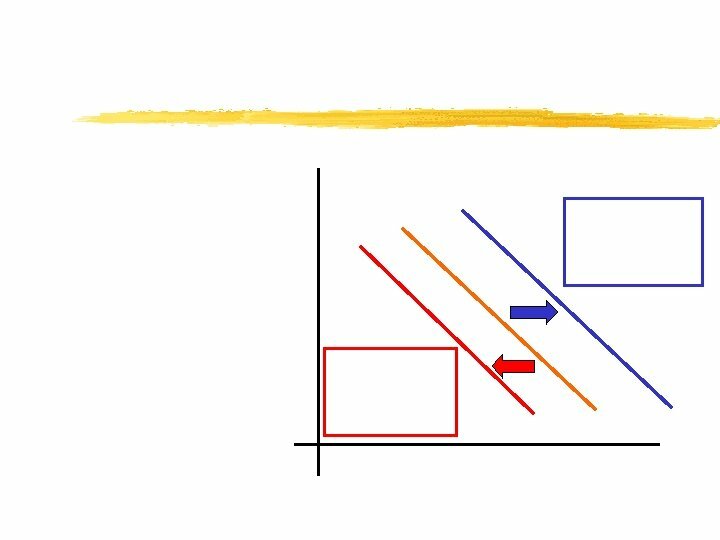 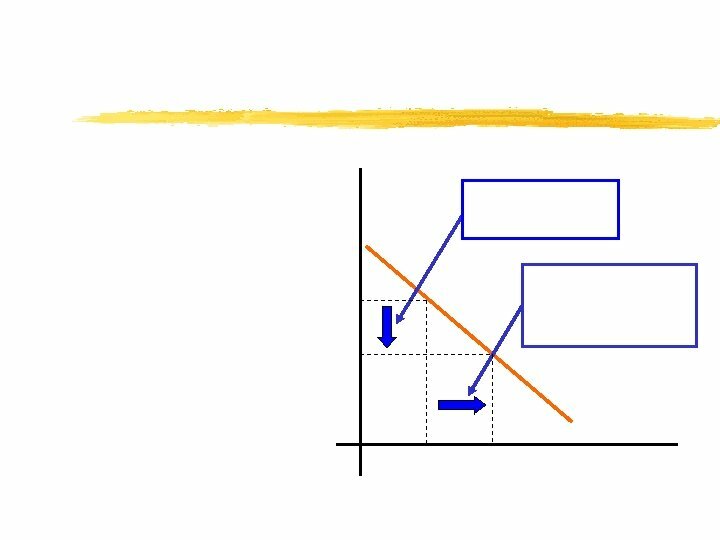 A demand curve shows the inverse relationship between price and quantity demanded. 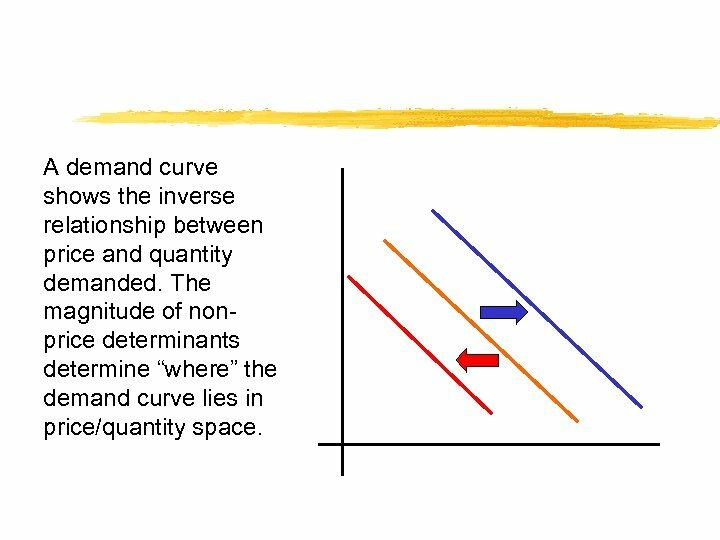 The magnitude of nonprice determinants determine “where” the demand curve lies in price/quantity space. 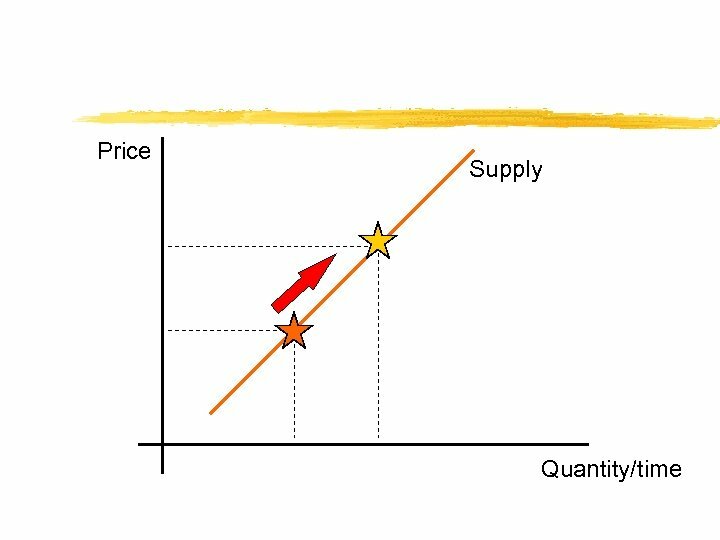 A supply curve shows the positive relationship between price and quantity supplied. 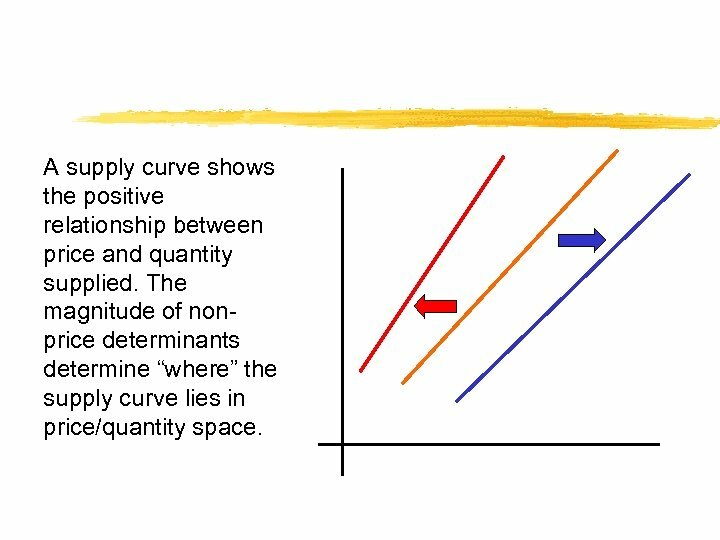 The magnitude of nonprice determinants determine “where” the supply curve lies in price/quantity space. 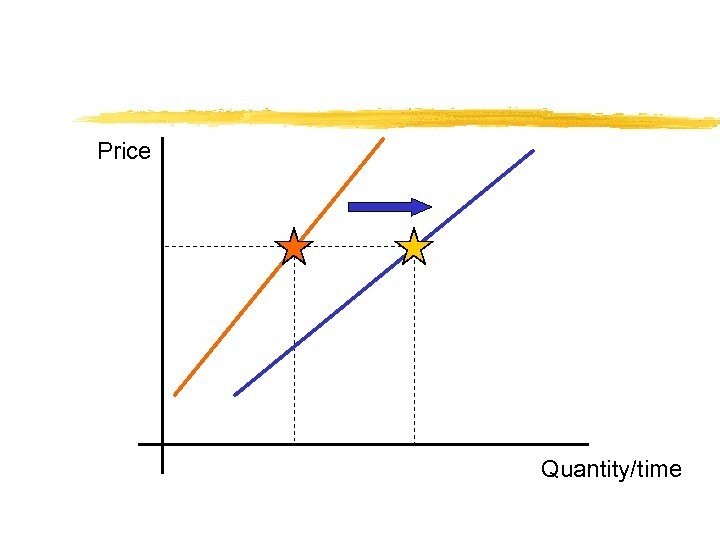 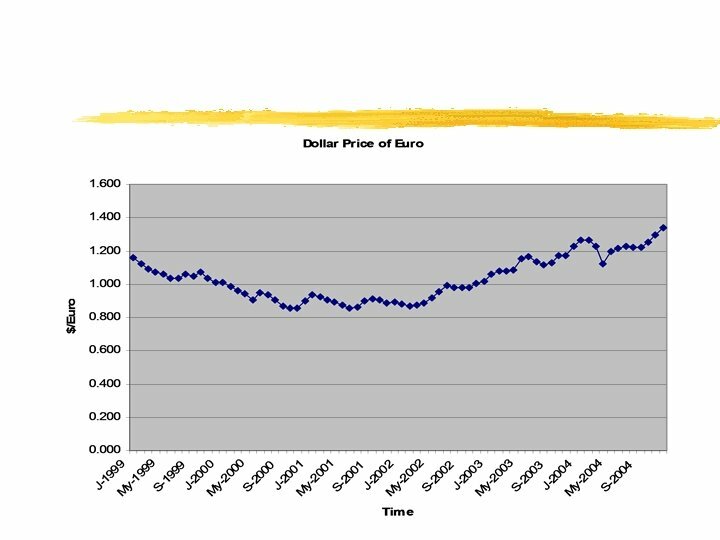 If price is above the equilibrium price. 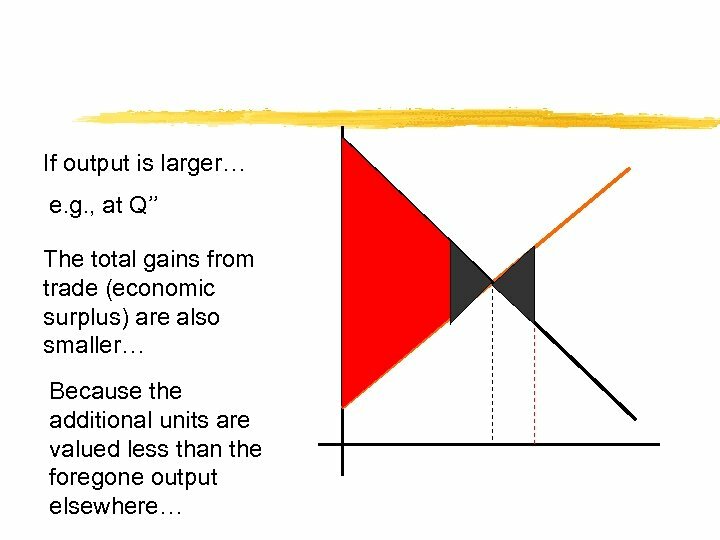 . . …then QS > QD. 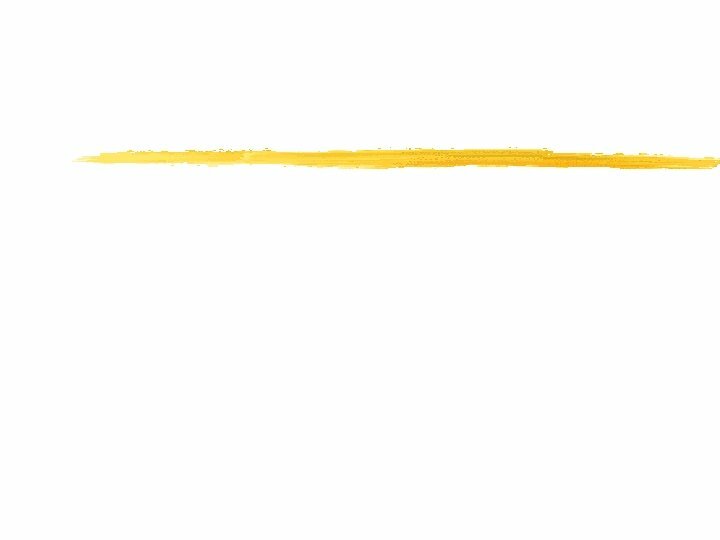 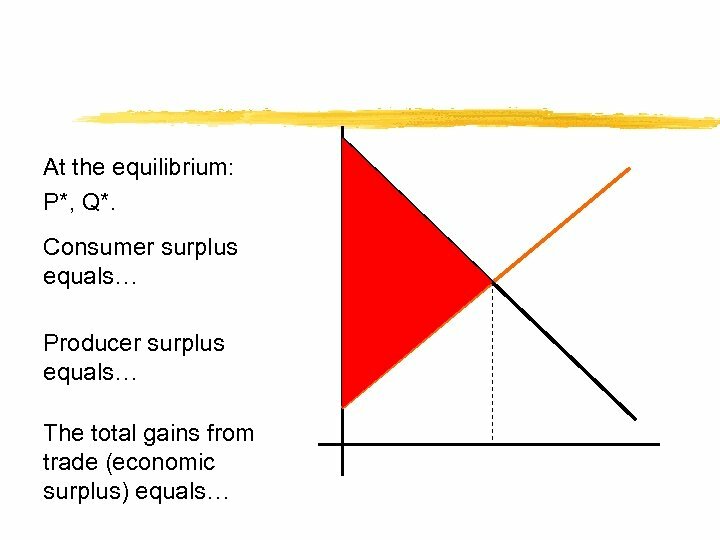 An excess supply (surplus) of the good occurs. 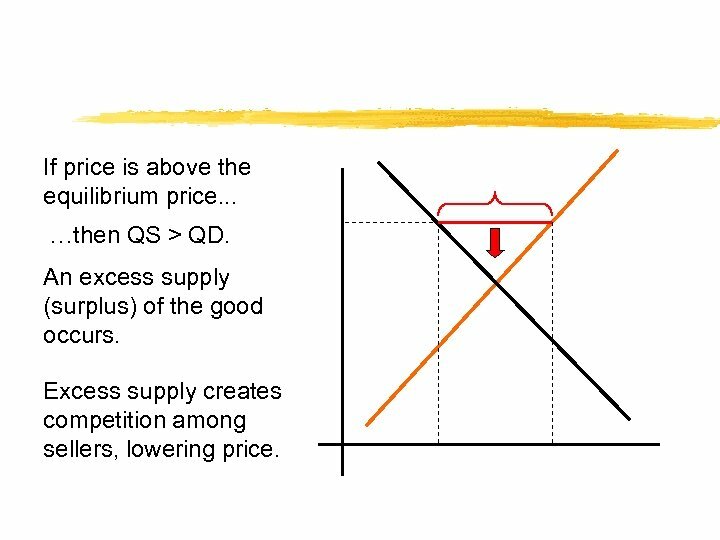 Excess supply creates competition among sellers, lowering price. 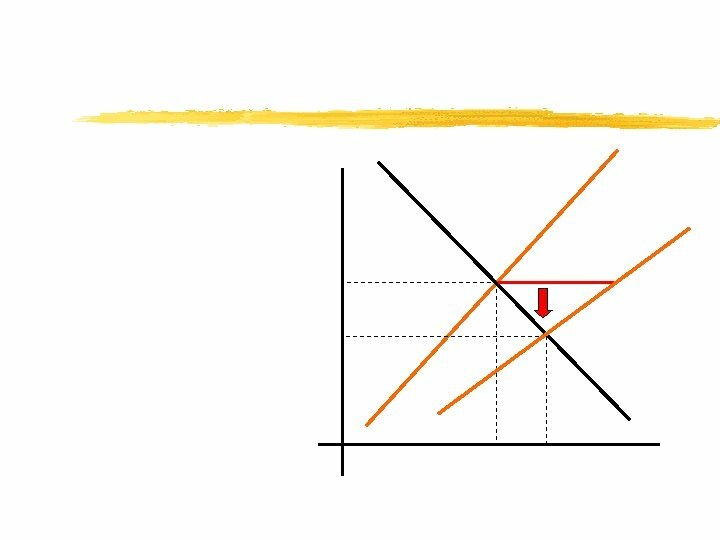 If price is below the equilibrium price. 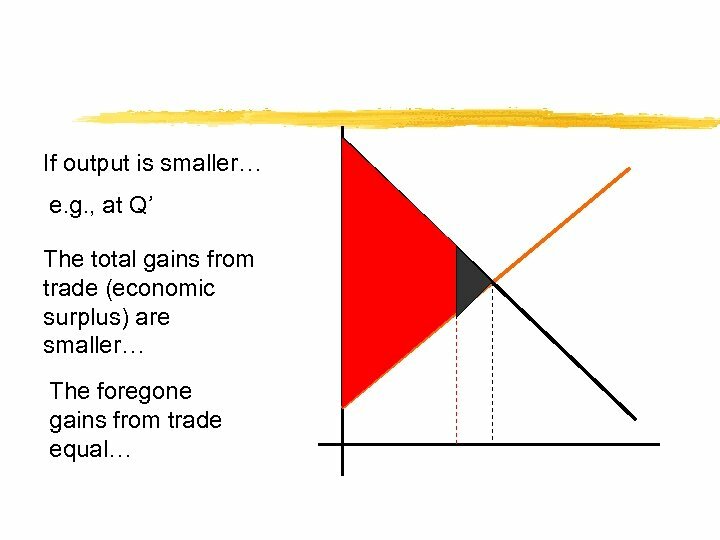 . . …then QD > QS. 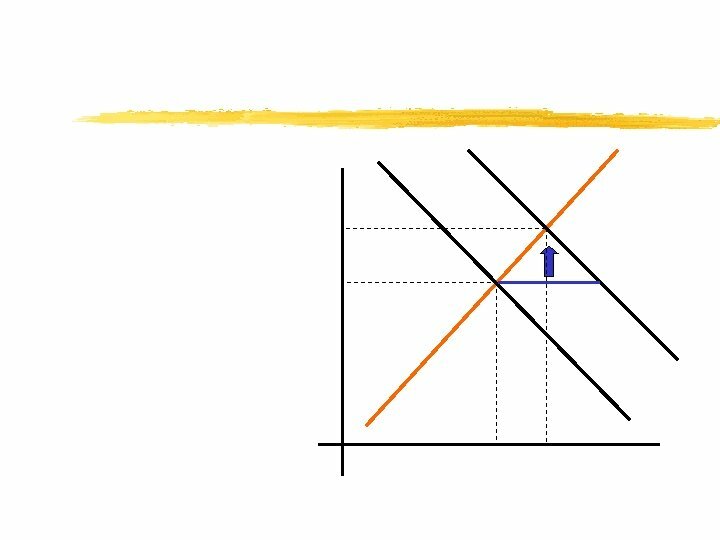 An excess demand (shortage) for the good occurs. 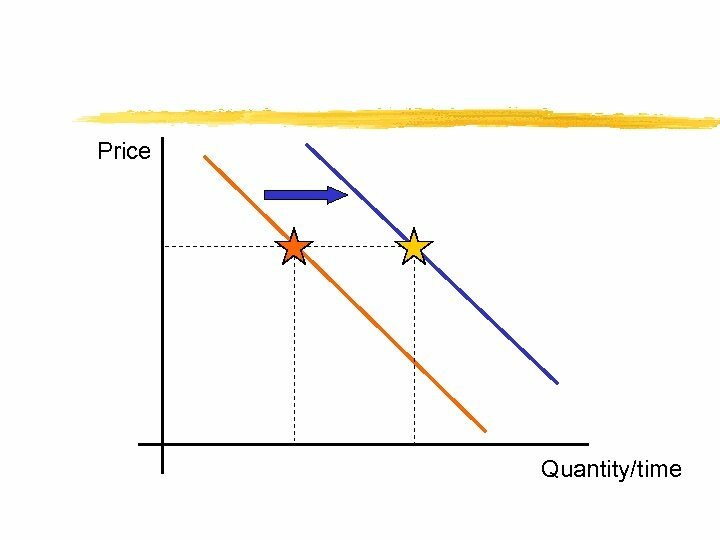 Excess demand creates competition among buyers, raising price. 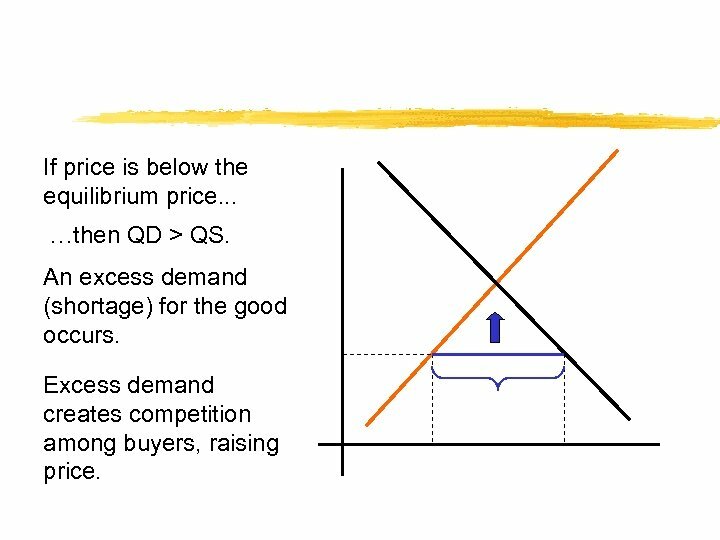 At the equilibrium: P*, Q*… the gains from trade are maximized. 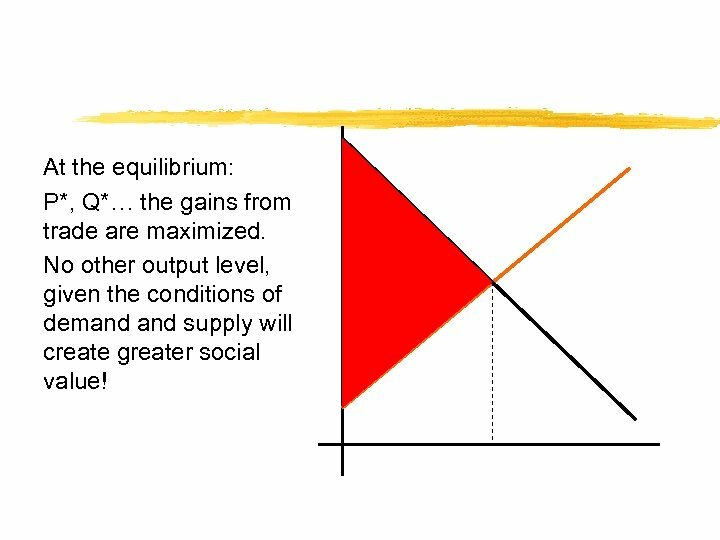 No other output level, given the conditions of demand supply will create greater social value!